Thank you for your continued support of University City High School Performing Arts. 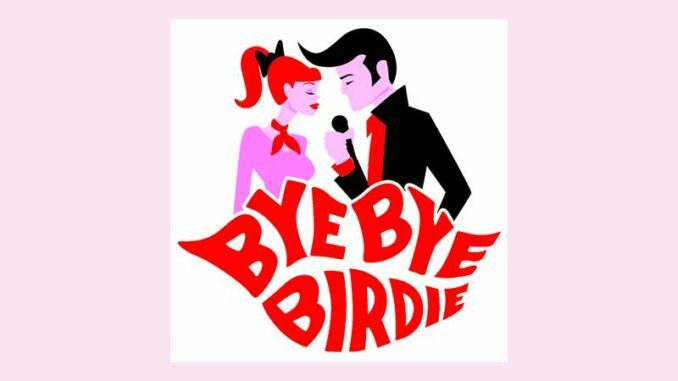 This spring, we are producing Bye Bye Birdie in the UCHS Auditorium. Shows run April 3rd at 2:30 p.m. for only $5.00 (seat count limited to 167), and April 4-6 at 7:00 p.m. for $7 w/ASB, $8 w/out ASB, and $13.00 for adults. We hope you enjoy our latest spring musical with your family. Reserve your seats online at http://www.ucperformingarts.org or pick up tickets without service fees in the Finance Office at UCHS located in the Media Center.